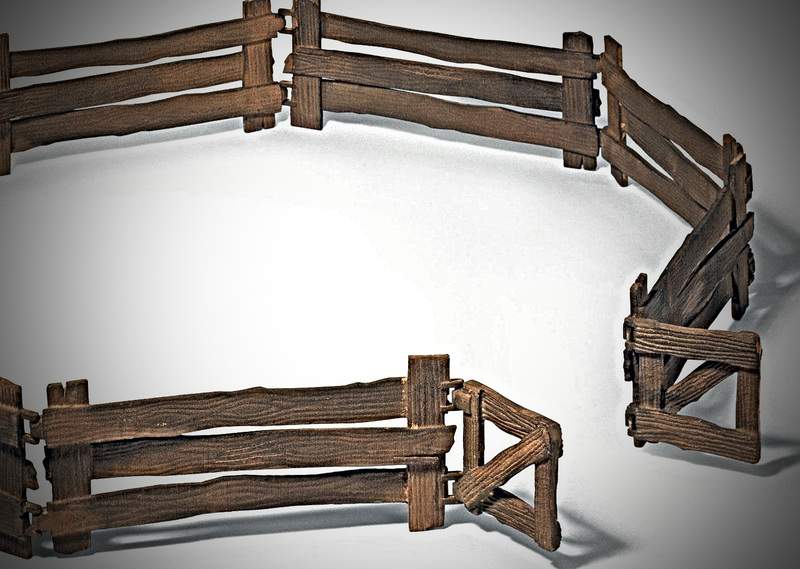 We understand the purpose of fences. Without them, we wouldn’t know the boundaries of our properties. Fences also give comfort. I’ll walk close to a fence that has a cliff on the other side while I’d avoid the area if the 3” thick divider wasn’t there. Church websites need boundaries too. Not specifically listed rules, but areas to avoid and areas to play. After studying website trends over the last decade, it’s obvious that the “anything goes” mentality that most churches utilize isn’t working. The Church is wasting time building websites that few are visiting and for those actually clicking on the church’s URL, they’re not finding the right information they’re seeking. So they stop looking. Organize Your Sitemap. Web paradigm has allowed us to find things easily on most websites. Churches need to use those principles so our congregation can discover the information they seek. Stop being clever, instead become organized properly. Start with a clearly defined sitemap (an outline of all your content). Simplify Your Page Content. We don’t read a lot on a web page. We scan headlines, subheads, bullet points, and then paragraphs (in that order). Write in such a manner that your content can be quickly digested. About 50 words per page. Use Keywords in Specific Places. For solid SEO you need to use certain words over and over. These keywords are words that people would search for in order to discover your website. Use them multiple times; especially in headlines and first paragraphs. Don’t Rely on the Right. Very few people look on the right side of a page — thanks to the avoidance of advertising that occurs there. Don’t put really important content there like your online giving ad. Don’t Expect People to Dig. We want simple (just the facts) content. You can add additional links to lead to “deeper” material but you’ll find that most people don’t dig down very deep to find it. Most will only click 3 times/session. Watch your page metrics. Don’t Copy Another Church. Stop looking at other church websites and making yours look like theirs. What works for them will rarely work for you unless you have similar ministries, and similar congregations. Be unique! But make sure you don’t break standardized web paradigm (how people expect to find your content within a website).